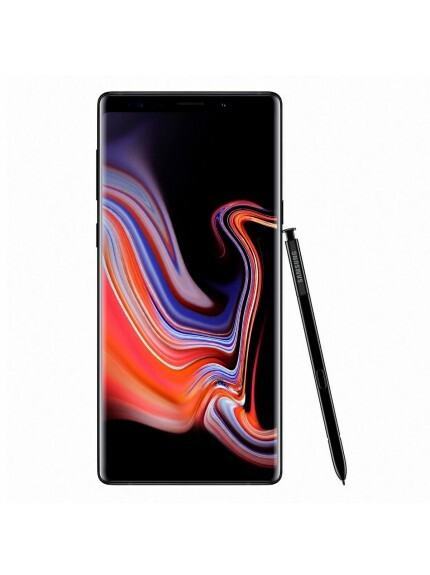 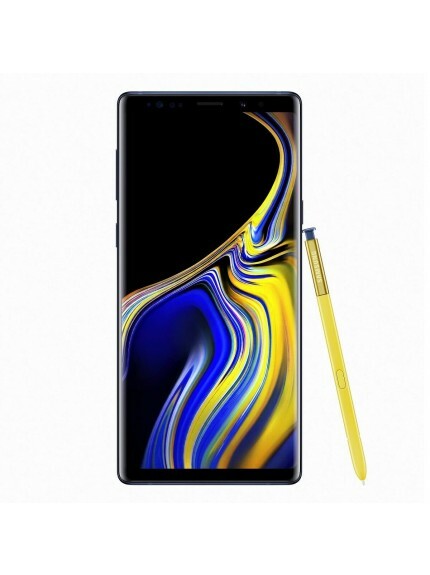 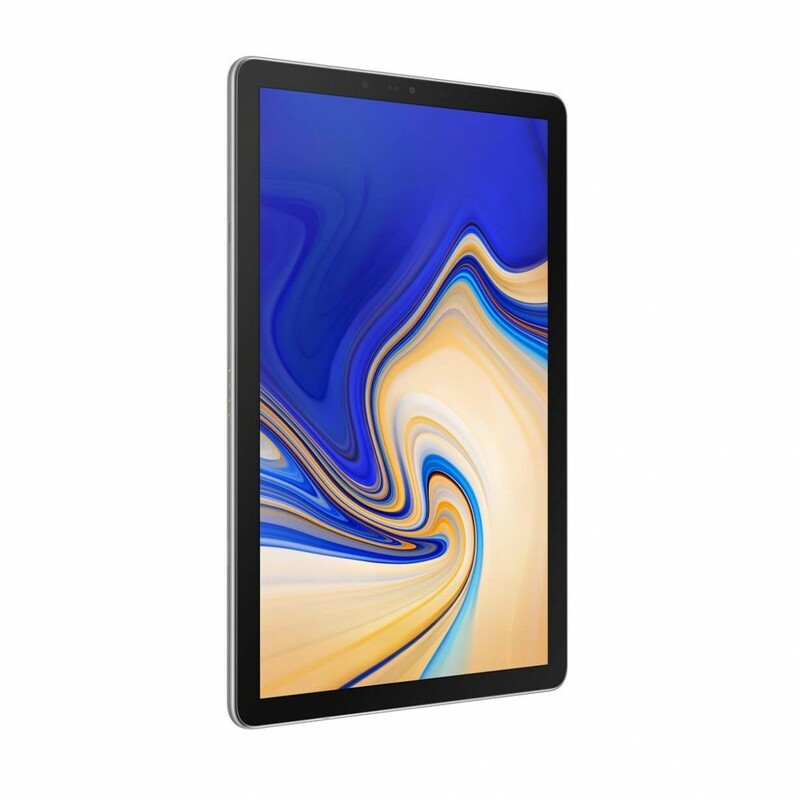 Samsung Galaxy Tab S4 - Fog Grey tablet specs & features are: Android operating system with 8.1 Oreo version, Octa-core 2.35 GHz 8 MP front facing camera and 13 MP main camera, Wi-Fi, LTE, LTE-A, Bluetooth 5.0 and memory card slot which can be expanded up to maximum 400Gb via Micro SD. 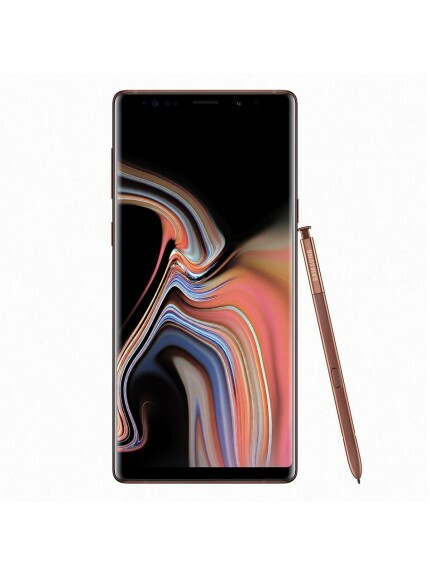 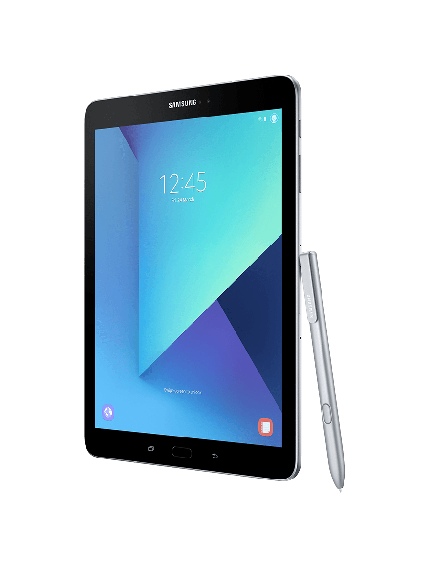 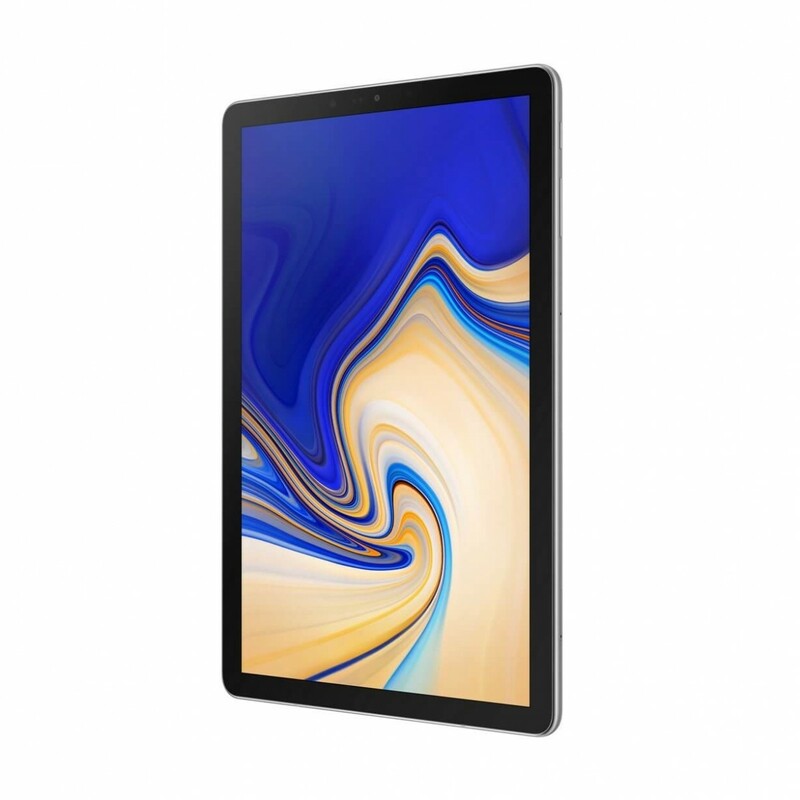 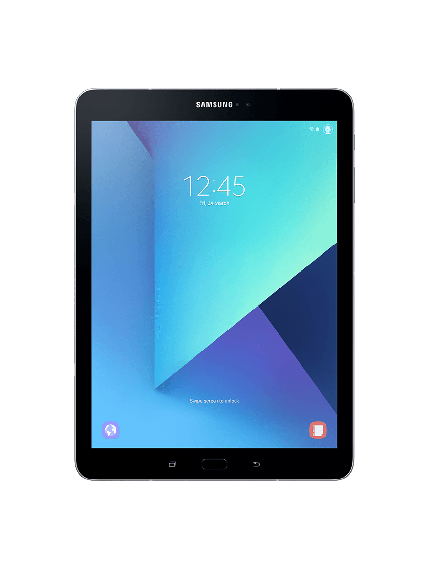 Samsung Galaxy Tab S4 - Fog Grey is a 3G, LTE, LTA-A and WiFi tablet with 10.5" screen display with 1600 x 2560 resolution pixels, 8 MP front facing camera and 13 MP main camera. 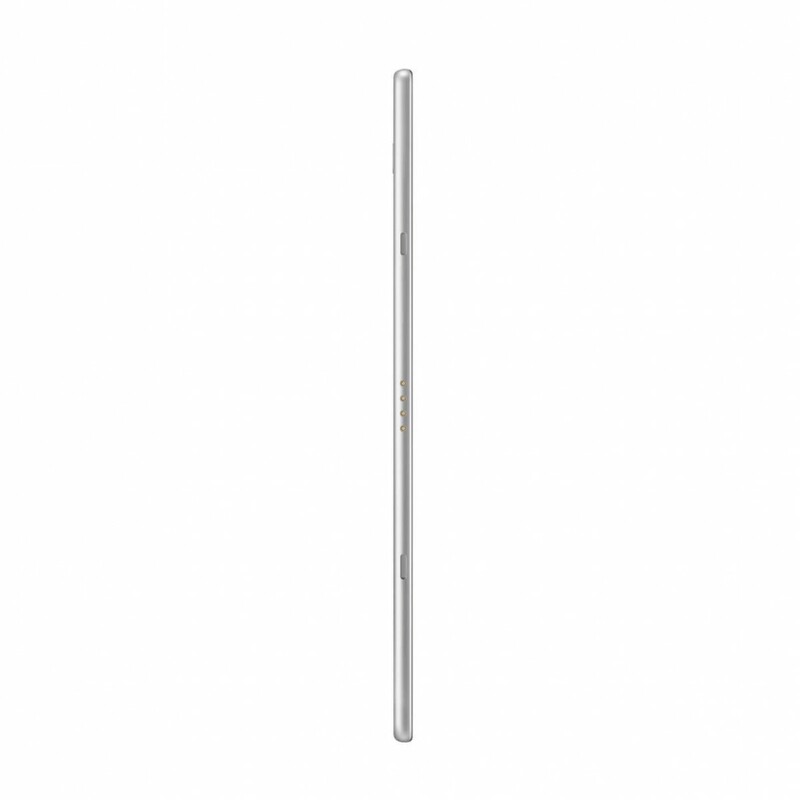 Under the hood, it holds Octa-core 2.35 GHz processor with 4Gb of RAM and 64Gb of internal memory. 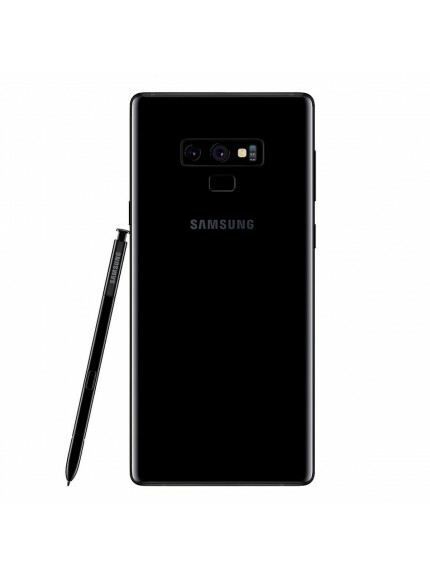 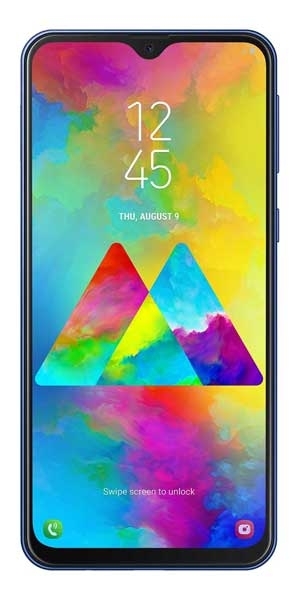 It uses Android operating system with 8.1 Oreo version. 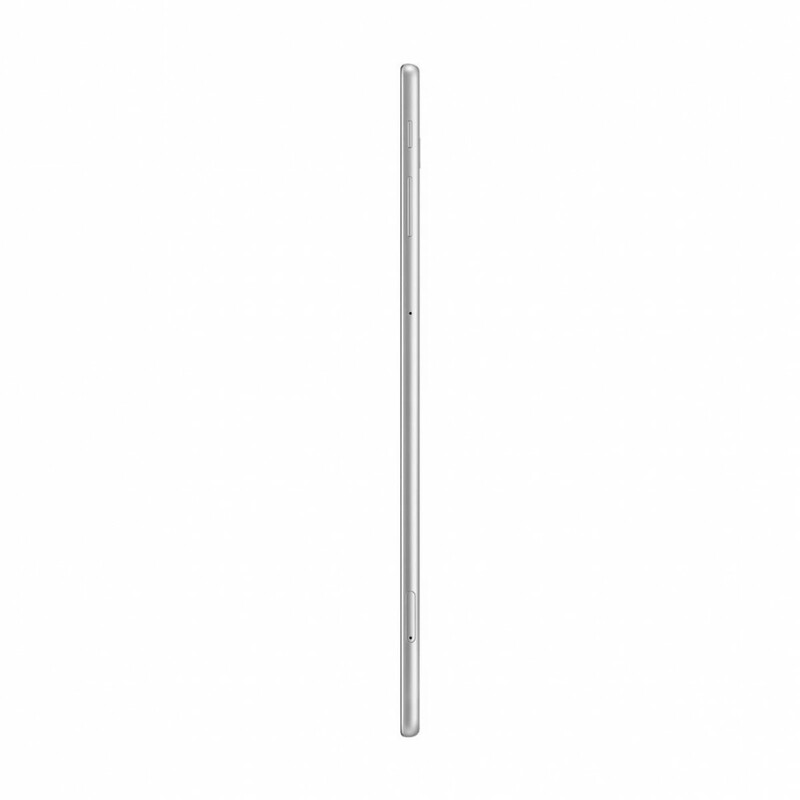 This tablets sports 7300mAh Li-Pol battery. 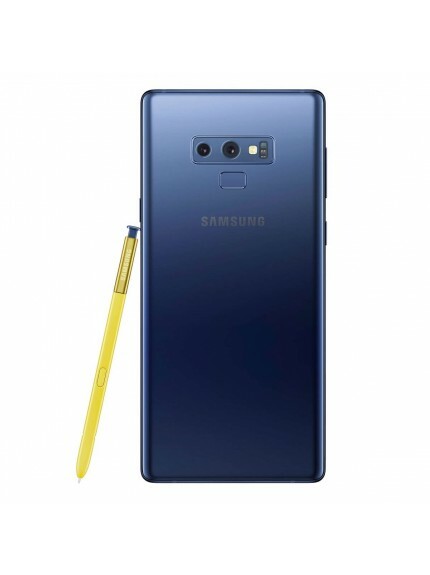 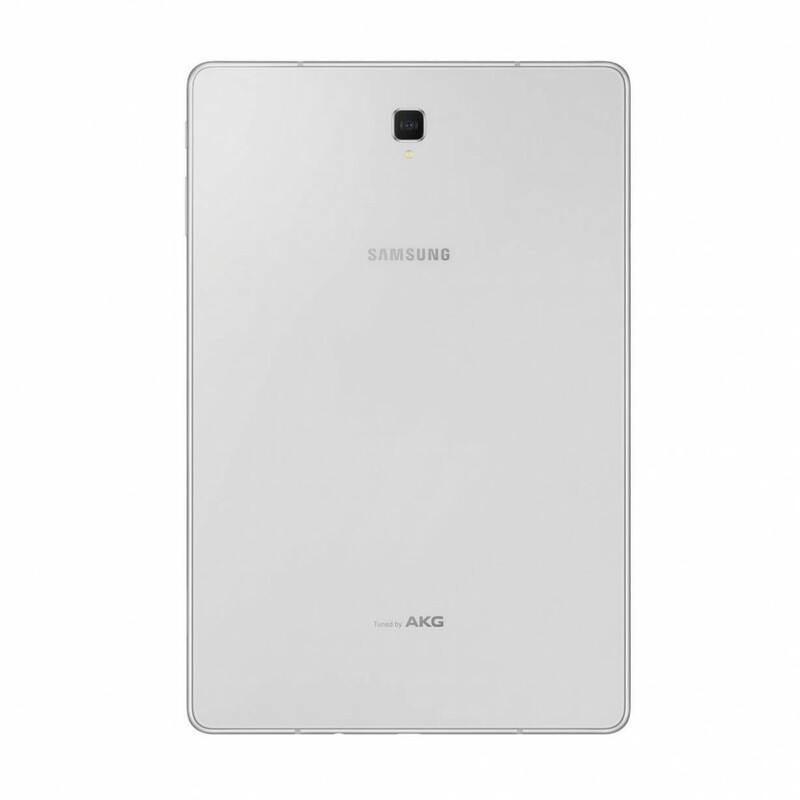 The connectivity features include Wi-Fi 802.11 a/b/g/n/ac 2.4G+5GHz, VHT80 MU-MIMO, 2G, 3G, LTE, LTE-A and Bluetooth v5.0 (LE up to 2 Mbps). 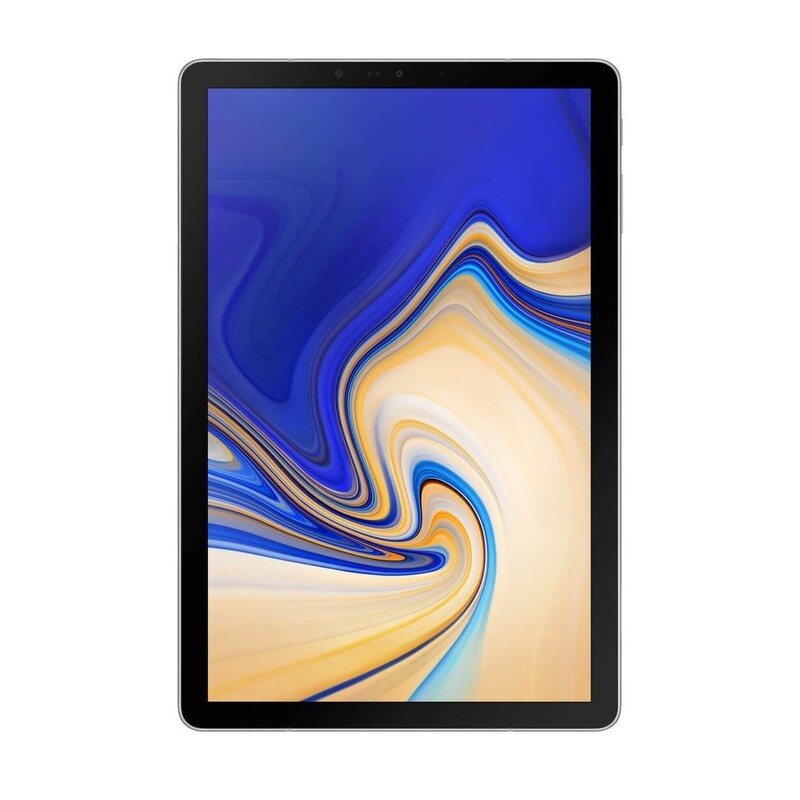 Samsung Galaxy Tab S4 sensors are Accelerometer, Gyro Sensor, Geomagnetic Sensor, Hall Sensor, Iris Sensor, RGB Light Sensor, and Proximity Sensor.